Venue: Agial Art Gallery, 63 Abdel Aziz St., Hamra, Beirut, Lebanon. 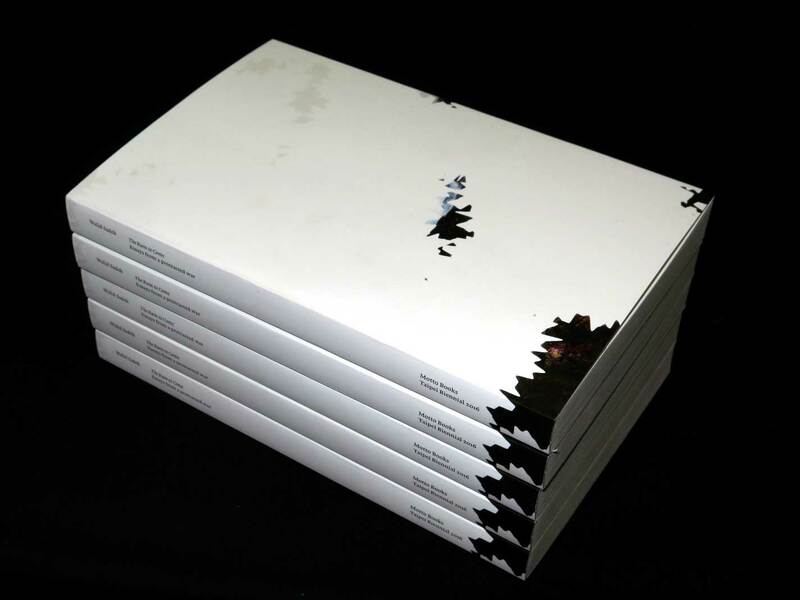 These collected essays, written in Beirut over a period of 10 years between 2006 and 2016, look at the conditions of living under a temporality theorized as the “protracted now” of a civil war, one structurally capable of perpetuating the conditions of its own dominance. This protracted now, these essays argue, remains untranquil in the many unfinished strains of a troubled history that resist falling back into a settled and distant past. What unites the diverse essays of this book is an investment in the concept of labor, understood as both interminable and his­torical: the labor of min, the labor of the corpse, the labor of near­blindness and the labor of missing. These labors are interminable since they persist in a disinclination to join the various calls for regeneration and resurrection implicit in state-sanctioned and market-driven projects for the reconstruction of Lebanon. They are also historical since they frame this disinclination as an anti-historicist position open to a non-linear conception of memory that attempts to name the many pasts slighted by a forward-looking rush towards better futures. Together, these labors develop into a critique of hope as a reac­tionary sentiment that numbs collective action in the present and propose that within the folds of war lie moments of political significance that can be recovered and thought through, in order to initiate a livable living built with the unwelcome but necessary knowledge shouldered by unreconciled survivors.